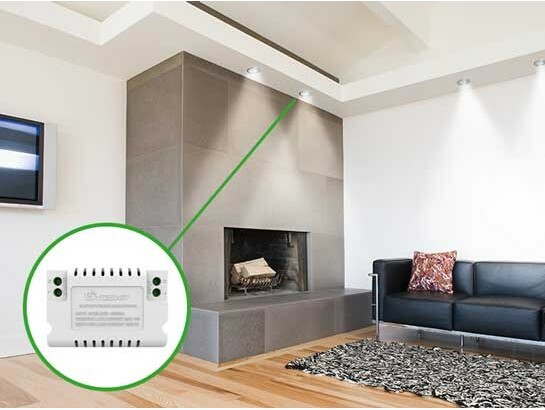 With high compatibility on the Bluetooth Smart Switch market, our product supports all common types of light bulb, from incandescent to LED. And support low Watt LED down to 1W. 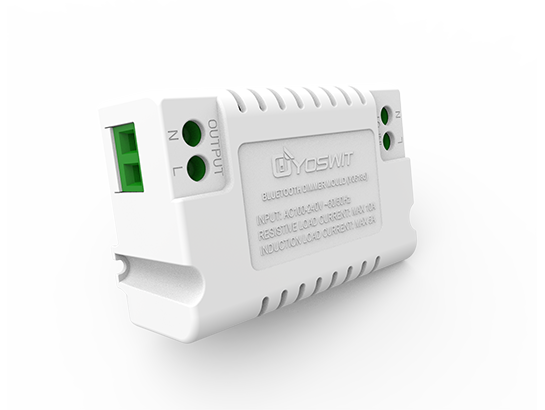 Our Smart Switch Module doesn’t require switch box to install. 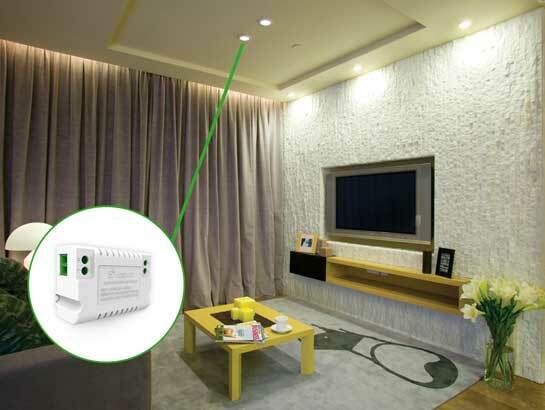 You can directly place it behind the furniture or above the ceiling. 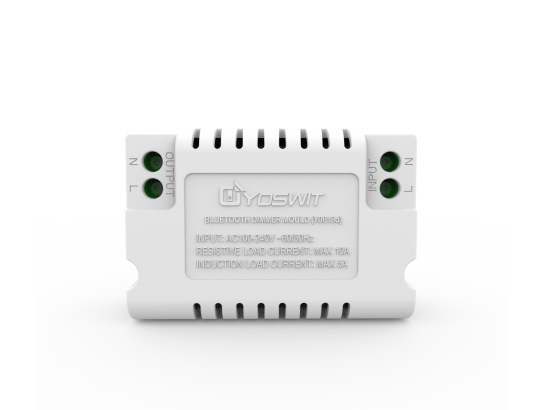 Yoswit adopts the latest Bluetooth technology to form Bluetooth mesh network, which enables tens, hundreds or even thousands of wireless devices to reliably and securely communicate with each other. To prevent severe shock or electrocution, always disconnect power at the service panel before beginning work. Only licensed electricians should carry out the installation. 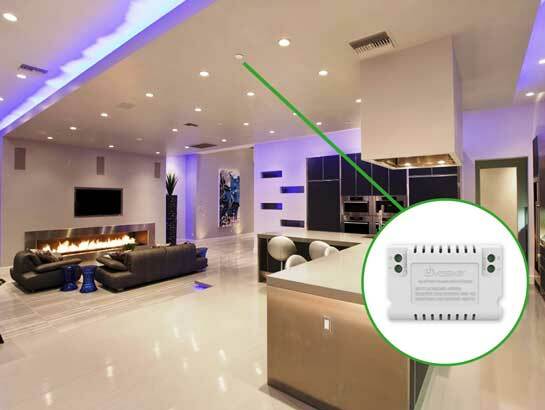 Disconnect the wires of your lighting devices. Turn on the circuit breaker and connect to the power. Test your switch by tapping 2 to 3 times, or turn on/off the lights through our app. Your lights will turn on/off. Download the Yoswit App to your smat device and enjoy it now!